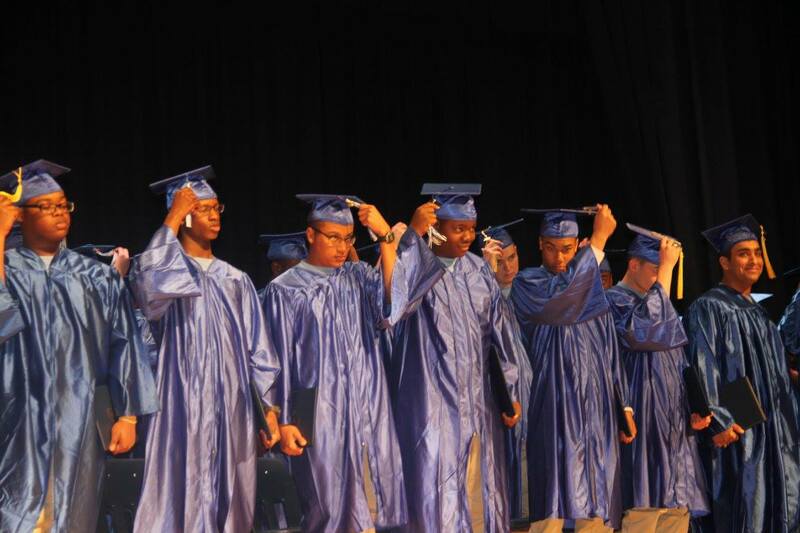 Class 44 Performs the Ceremonial Turning of the Tassel to Represent Graduation from Challenge. 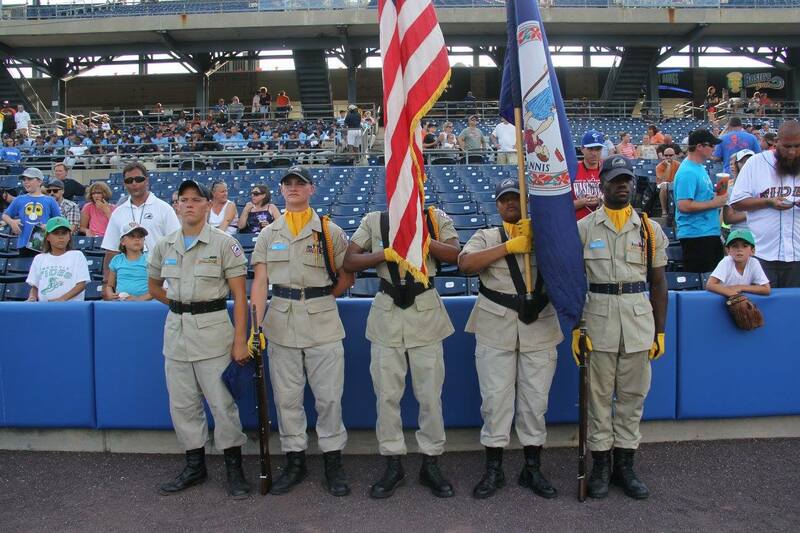 Class 45 Color Guard Cadets Prepare to Perform at a Norfolk Tides Baseball Game. 16-18 years of age at the time of entry into the Program. Participants will not exceed 18 years of age on the 1st day of the class they are applying for. no longer attending any school and has not received a secondary school diploma or certificate from a program of equivalency for such diploma (ex. GED) OR if attending high school, you must withdraw/transfer prior to enrollment. 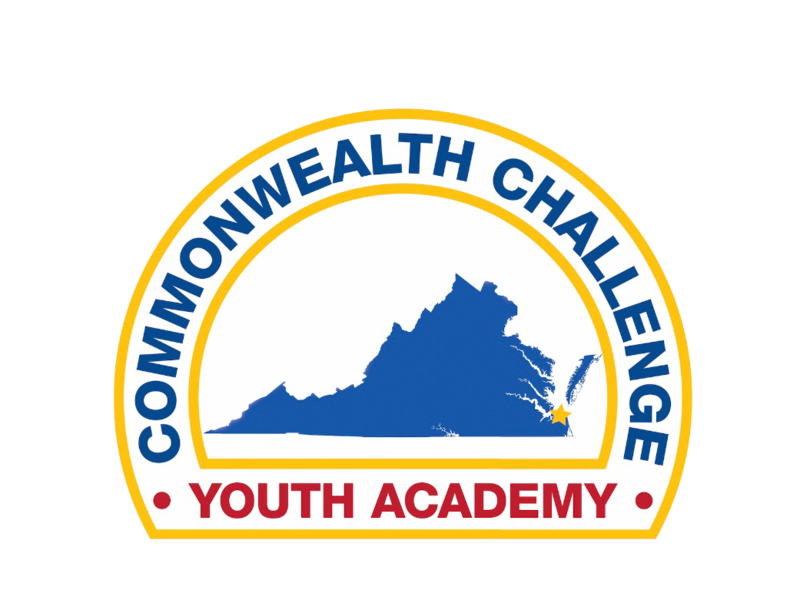 Upon acceptance to ChalleNGe, the applicant must officially withdraw or transfer to ChalleNGe, and send us paperwork confirming they are no longer enrolled in a traditional or alternative high school/middle school/home school. a citizen or legal resident of the United States. not currently on parole or probation for other than juvenile status offenses, not awaiting sentencing, and not under indictment, charged, or convicted of a crime that is considered a felony when charged as an adult. Also, applicants CANNOT be court-ordered to attend the ChalleNGe program. Drug Free by Day 40. Students will be drug screened and must be free from use of illegal drugs or substances. physically and mentally capable of participating in the Program with reasonable accommodation for physical and other disabilities.